Here at Southampton we have four brilliant student-run media departments, who create high quality content throughout the year; and this year they have been even more successful. 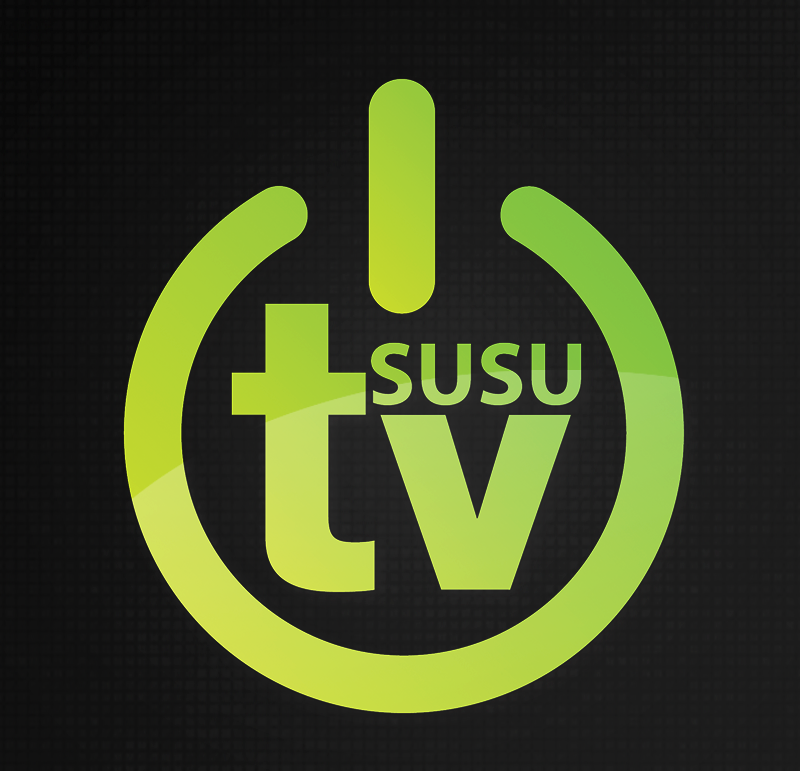 SURGE were nominated for three Student Radio Awards, both the Wessex Scene and The Edge came highly commended in a Student Publication Award (Wessex Scene for Design and The Edge for Best Entertainment Piece) and SUSUtv won a NaSTA Award for their take on Top Gear. 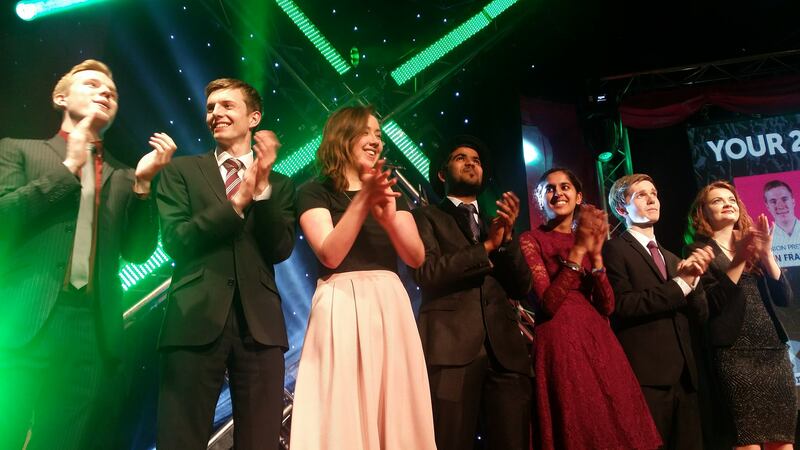 It’s been another great year for student democracy at SUSU, with thousands of votes cast! There was some action-packed campaigning by some very dedicated candidates. Every student who voted had a say on the students who will lead our Students’ Union!